Brake wear sensors are getting more and more common in modern cars, so how do they work and function? 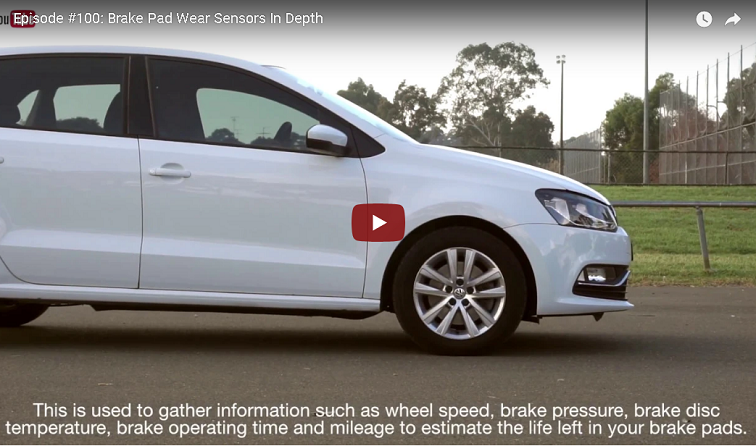 Watch our video to get an in-depth look at brake wear sensors. Bendix’s brake wear sensors are a guaranteed fit for most common makes and models. To check with your nearest Bendix stockist for brake sensors to suit your car, click HERE. Thanks for this video. I believe that ALL Cars should have them. I remember years ago while working at Better Brakes, a bloke drove in a XB Falcon which sounded like a rock crusher. He told us that his "stupid" wife was driving around in the car with the brakes bad??? she was using it to ferry HIM around and their kids but it was HER FAULT??? Anyway, when the car was put on the hoist, the pads no longer had any material on them, almost HALF of the steel backing was gone and the outer part of the caliper was stuffed but, it was HER FAULT???? Compulsory Brake sensors would have gone a LONG way to fixing this. If cars can have chimes to tell you the door is open, that you haven't buckled up your seat belt or that you have left the headlights on when exiting the car? surely, a brake wear sensor would make sense? Wouldn't cost much and would go a long way to making sure cars were a little safer? Cheers for sharing your experience. As advocates of car safety in general, we do believe that all cars should come with brake sensors that annoy the driver until they get changed. 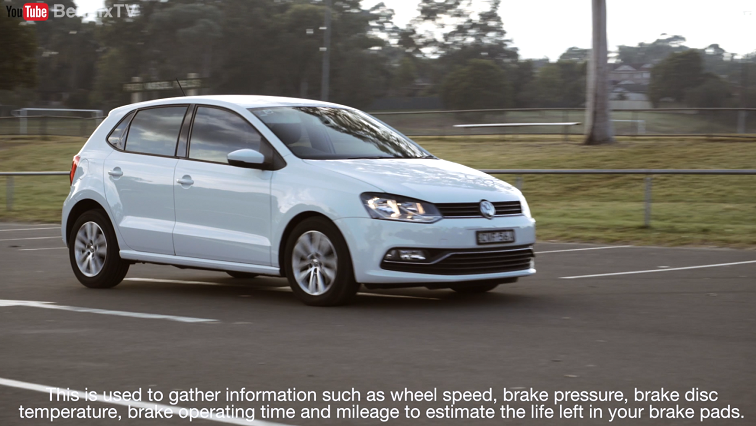 However until safety rating bodies such as ANCAP include brake sensors as part of the overall tests, brake sensors will probably remain mostly on European cars for the time being.